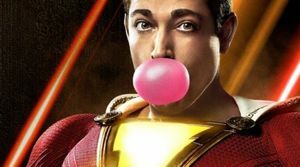 Shazam formerly known as Captain Marvel is DC's next project. 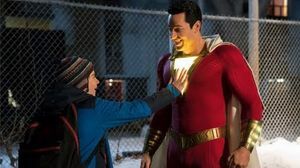 The character when saying "Shazam" transforms himself into a superhuman with strength, speed, flight, and other abilities. Shazam is an acronym for the six "immortal elders." The name Captain Marvel was ended in 2011 and changed to Shazam due to legal disputes from competitor Marvel Comics. 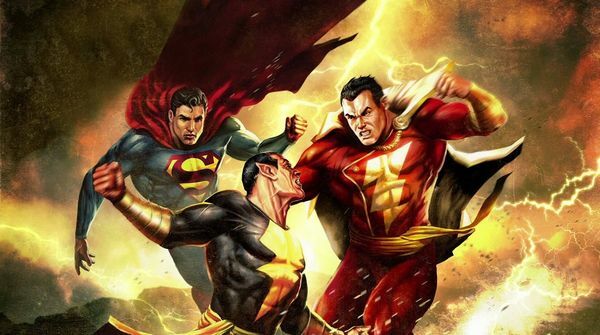 Dwayne Johnson has revealed that, in meetings with DC, the topic of discussion was giving his villainous Black Adam his own film, which has now eventuated into the news that Shazam will be split into two parts. Deadline brings the report, which confirms that one film will focus on the title hero, while the second film will follow Black Adam. The DCEU is still warming up, and it's had some cold starts. But with Wonder Woman and Justice League on the way in 2017, there's some optimism surrounding the future of the franchise.